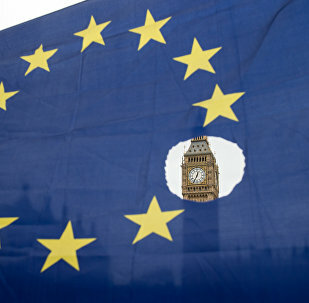 On June 23, the nationwide referendum on EU membership was held in the United Kingdom, in which 51.9 percent of voters said the country should leave the bloc. In early October, UK Prime Minister Theresa May promised to start the process of leaving the European Union in March 2017. 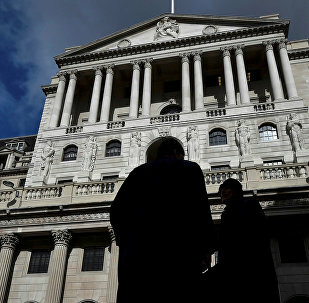 The United Kingdom is planning to allow European banks to continue working in the country after Brexit under already established rules, BBC reported. The European Parliament will have the final word when it comes to ratification of the Brexit agreements, the bloc's chief Brexit negotiator, said Tuesday. 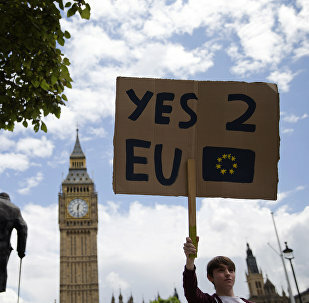 The European Parliament needs to approve any deal on Brexit, the EU Parliament said on Tuesday. 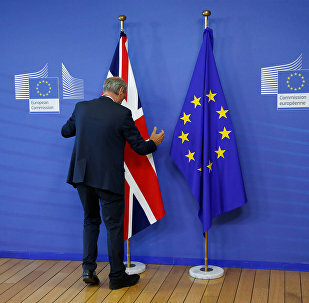 The EU-UK third round of the Brexit negotiations have just kicked off in Brussels, the European Commission said Monday. Conservative member of the UK Parliament Daniel Kawczynski strongly opposes the establishment of the single EU army. The UK-EU negotiations on Brexit issue and the future partnership are closely connected. Moreover, the United Kingdom is interested in forming these new ties as early as possible. As a result of Brexit, the United Kingdom has become less attractive for non-UK workers based in the country in terms of working and living. The EU and the UK has to find a solution to secure the rights of EU citizens, said Monday following the first day of the talks. 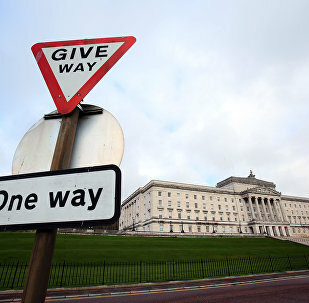 The discussion of the post-Brexit border between the United Kingdom's Northern Ireland and the Republic of Ireland has proven to be a controversial issue, UK Brexit Minister David Davis said Monday. German Chancellor Angela Merkel favors consolidate approach of the 27 EU countries to the Brexit negotiations is important for Germany. The EU and UK opened Brexit talks on Monday. 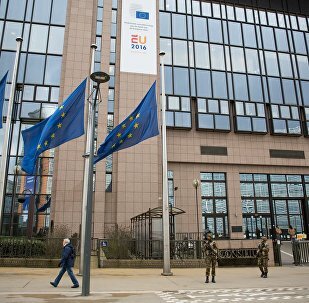 Brussels is seeking to eradicate possible impediments and London touting a "positive and constructive tone." 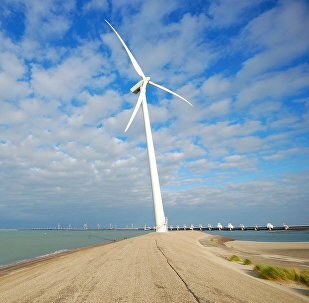 The UK and Europe should continue their cooperation on energy after Brexit, the report by the Chatham House think tank said Wednesday. The Irish government has urged the European Union to ensure a close UK-EU trade relationship after Brexit. 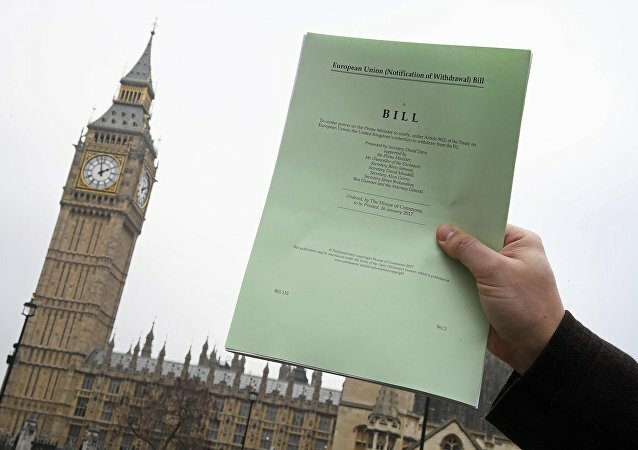 The European Parliament on Wednesday adopted a resolution on key principles of Brexit negotiations, the EU body said in a press release. The row over Gibraltar, a British Overseas Territory that Spain claims as its own, has acquired an additional dimension after London triggered Article 50, formally announcing its decision to leave the European Union. Professor Carlos Flores Juberias told Radio Sputnik that there are two possible scenarios for the contested peninsula. The number of UK voters standing by the outcome of last year's referendum has remained broadly unchanged, the latest polls indicated on Wednesday. 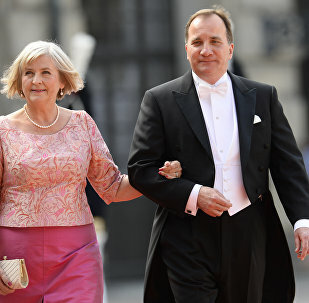 Britain's withdrawal from the EU dealt a heavy blow for the union's prestige, but also left a gaping hole in the organization's budget. At present, contradictory opinions abound on whether or not the hole should be plugged or not. The EU Commission president reiterated he had been and would be further "sad" because of Brexit.